A number of roads have been blocked by felled trees as high winds buffeted Derry and Strabane on Tuesday. 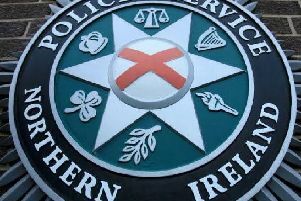 The PSNI have reported that in Derry, Broomhill Avenue - one of the main entrances to the Nelson Drive estate - was closed in both directions due to fallen trees. In Strabane, meanwhile, the PSNI have advised that the Liskey Road was down to a single lane following a fallen tree.